Just one more, because we have to, just look at that ridiculous hotel! This resort boasts one of the largest desert-view spas that portrays beauty, harmony, balance, and health. Want to host some events? 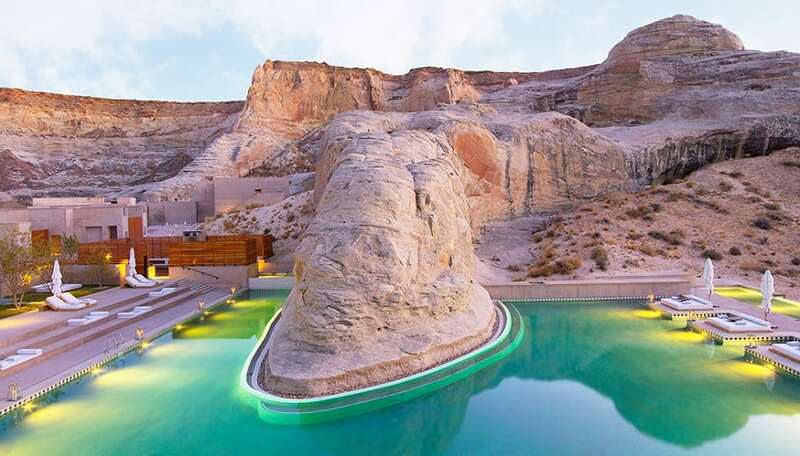 Well, Amangiri Resort won’t disappoint, thanks to its majestic and intimate setting.